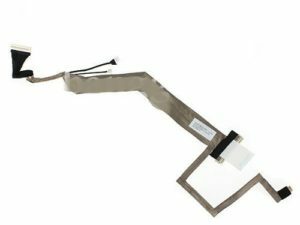 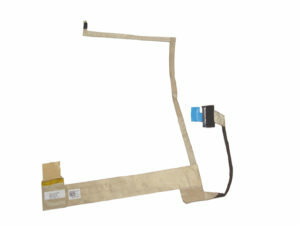 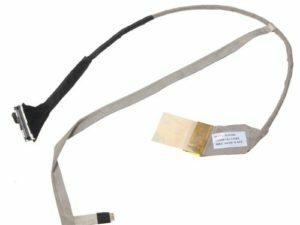 Laptops Lcd cable for HP compaq c770 series available in ITSERVICE. 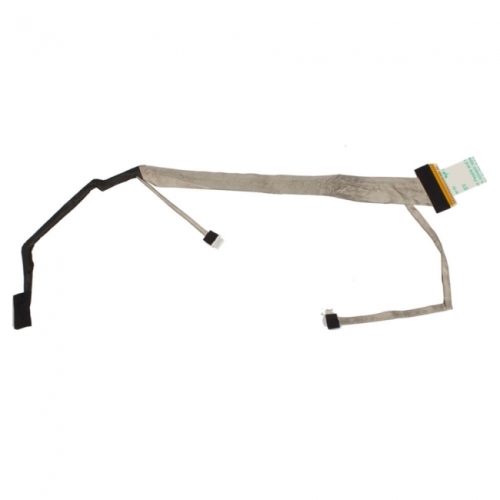 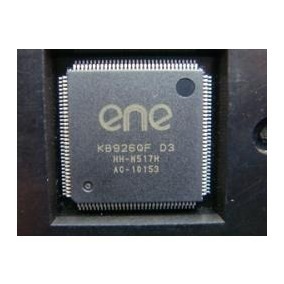 Hp Compaq c700 Display LCD Cable with Camera Cable available at best rates in ITSERVICE. 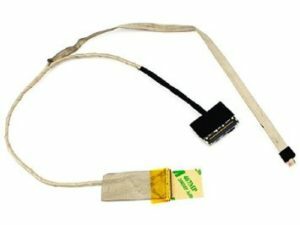 We are providing in new condition dislpaly cables with 90 days warranty at best quality.